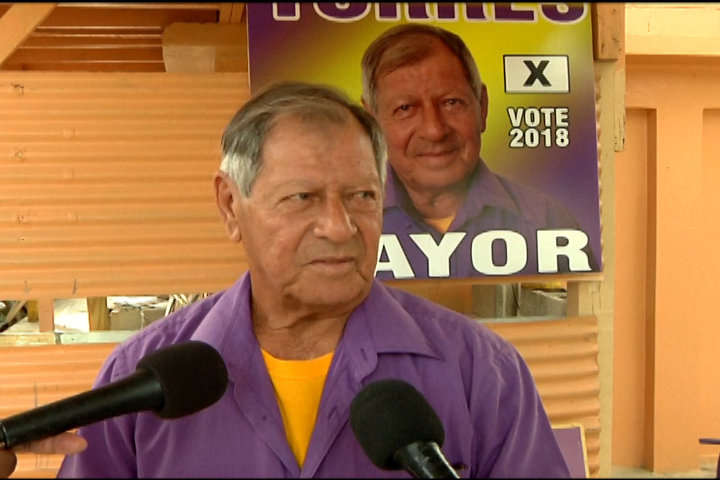 Belize City resident Ernesto Torres is once again making a run as an independent candidate for Mayor of Belize City. 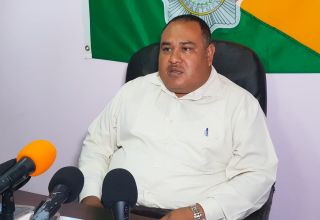 Torres made his official announcement this morning before the media at his Belize City home. The Mayoral hopeful said his focus will be on improving the City’s infrastructure. Torres says he is financing his own campaign. Municipal elections will take place on Wednesday, March 7, 2018.